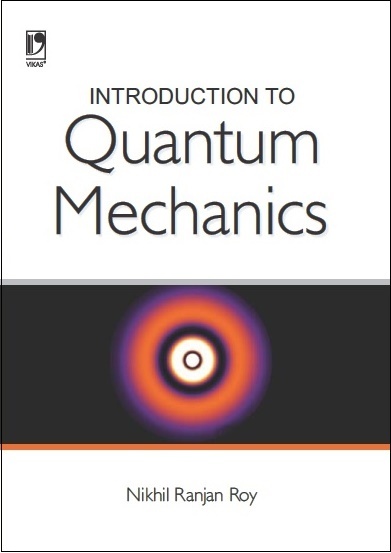 The book deals with the mechanics of particles and rigid bodies. 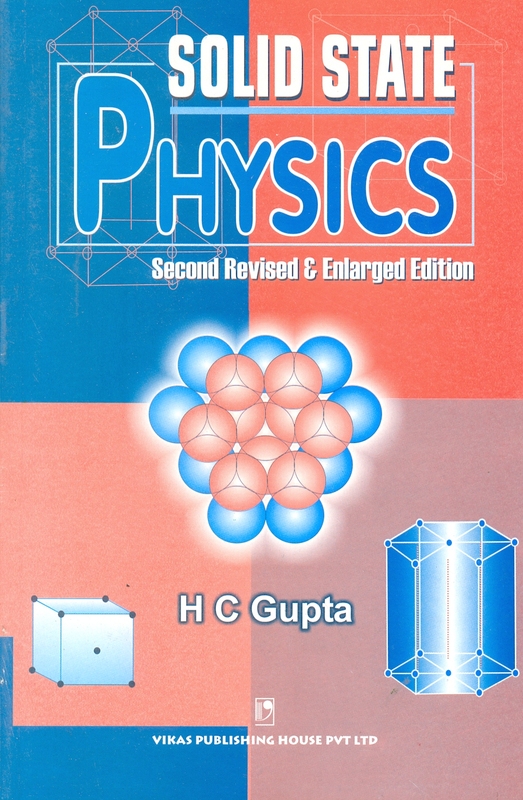 It is written for the undergraduate students of physics and meets the syllabus requirements of most Indian universities. 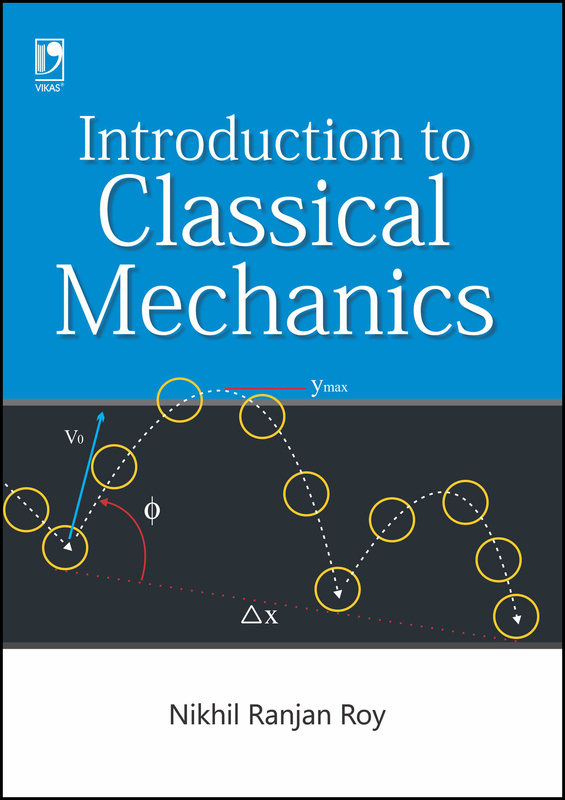 It also covers the entire syllabus on classical/analytical mechanics for various national and state level examinations like NET, GATE and SLET. 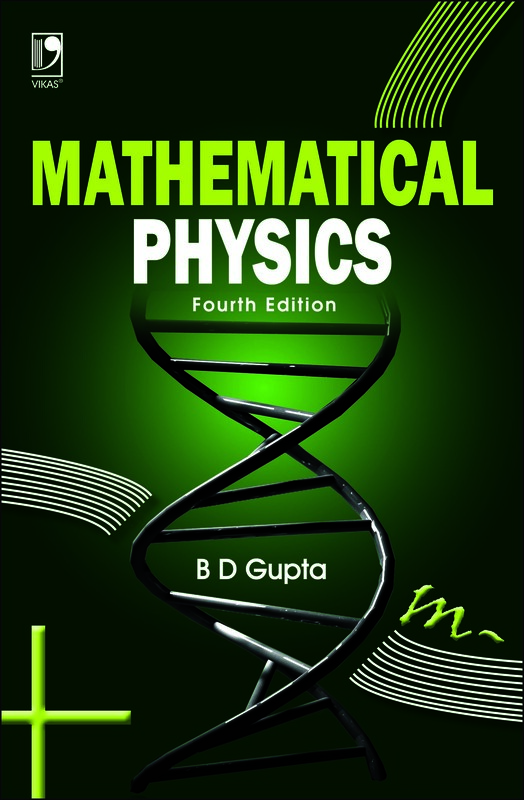 Some of the topics in the book are included in the curricula of applied mathematics in several institutions as well.